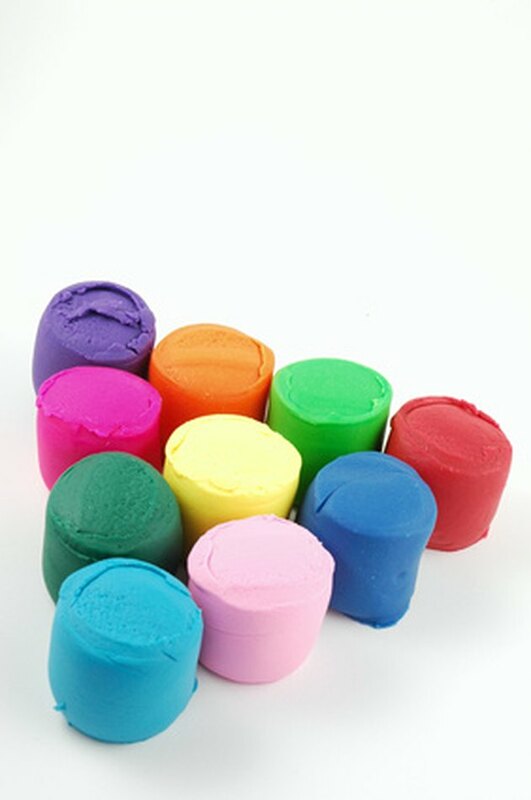 Most commercial playdough, even when it is colored, doesn't leave stains. But commercial playdough that becomes wet, or homemade playdough can leave stains from the dye. Once the playdough is removed, you must remove the pigment stain fully, in order to return your surface to its original condition. Similar to any other dye stain, the playdough pigment stain should be drawn out of the surface so it doesn't spread further. Playdough is fun to play with and good for strengthening the fine motor muscles. Scrape up playdough using the dull side of a table knife. Wipe the playdough into a paper towel and continue to scrape. Remove as much of the playdough as you can from the surface. 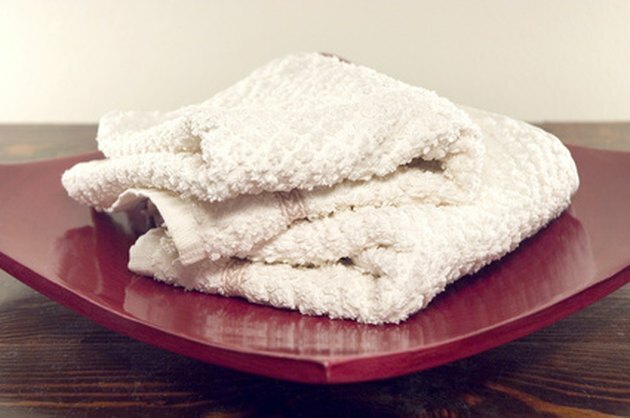 Use white cloths to remove dye stains so you can see how much stain you've removed. Pour rubbing alcohol onto a clean cloth. Sponge the remaining playdough stain with the alcohol. As the playdough residue and dye transfers from the surface to your cloth, move to a clean portion of the cloth. Mix 1/4 tsp. dishwashing detergent with 1/2 cup warm water in a bowl. Blot the soapy solution onto the site of the playdough stain to wash out the rubbing alcohol solution and lift any playdough stain that remains. 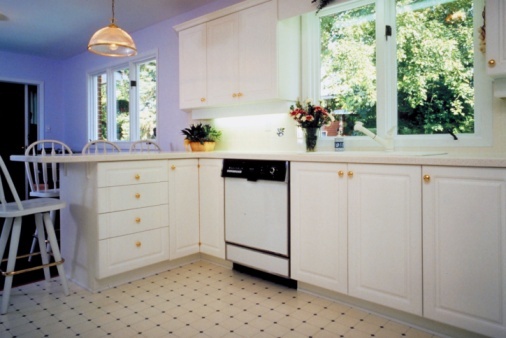 Rinse the surface with a clean cloth dampened with water. Treat light-colored upholstery and carpet or any fabric with stubborn playdough stains by dabbing at the stain with three-percent hydrogen peroxide. Allow the peroxide to remain on the surface for one hour to remove the stain, then pat dry. Air dry non-washable surfaces. Launder washable fabrics using laundry detergent, then hang them to dry.